This Yerba Mate Taragui Starter Kit comprises of everything you need to start brewing yerba mate! 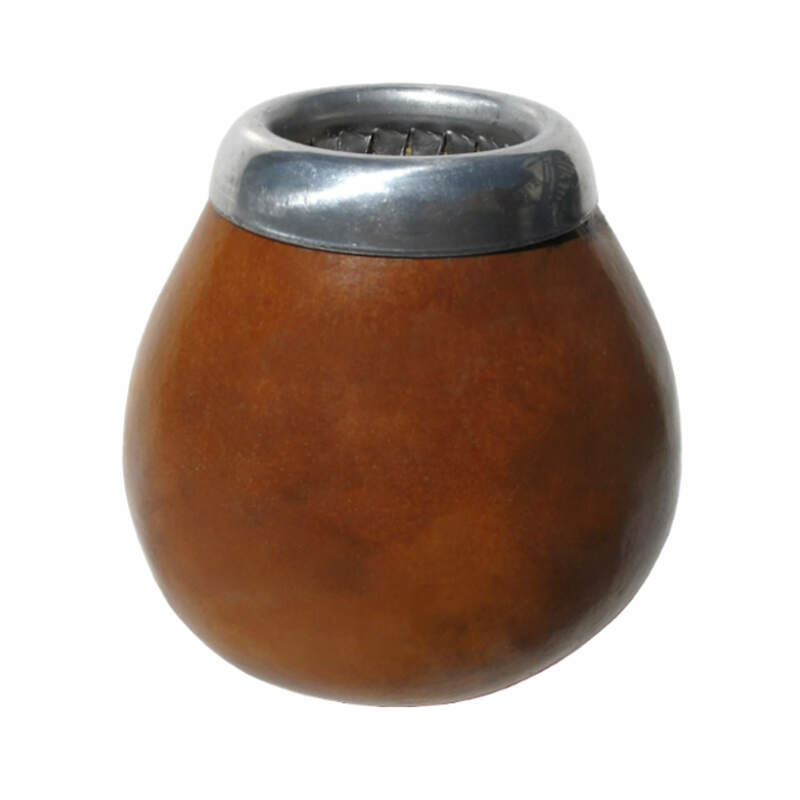 With any purchase of loose leaf yerba, full photo instructions will be provided on how to brew the perfect yerba mate. If you get it right, your yerba will always taste great, and last twice as long. Practice makes perfect!